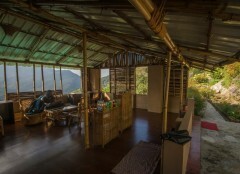 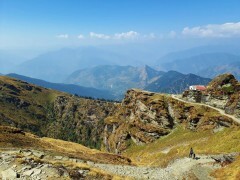 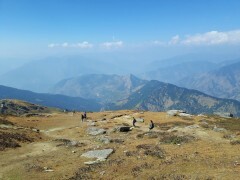 This unique itinerary allows you to enjoy the gorgeous mountain scenery of Chopta, with all the comforts of a lodge stay. 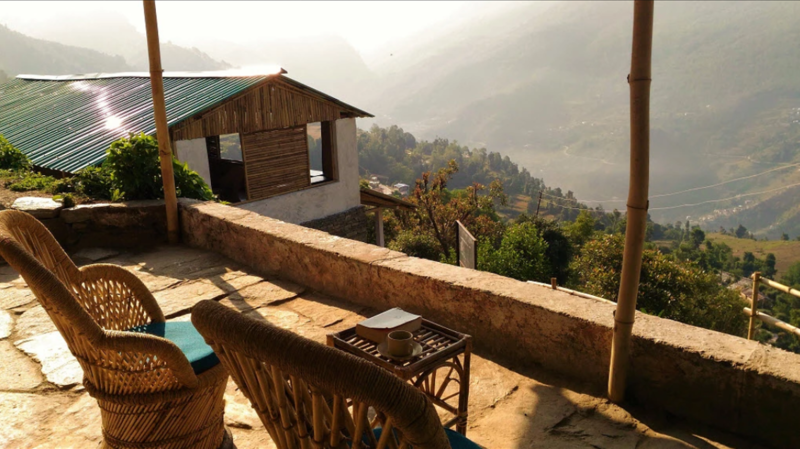 At a picturesque mountain lodge in the far corners of the hills, you can spend your days at leisure, enjoying beautiful views of the greenery. 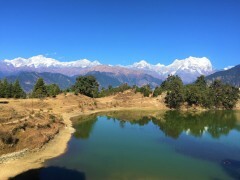 You can also head out to explore the landscape with day treks to nearby destinations like Deoriatal, a high-altitude lake, Tungnath, the highest Shiva temple in the world, or the Chandrashila peak, a 13,000 feet tall summit.